"Braun Series 3 shavers. 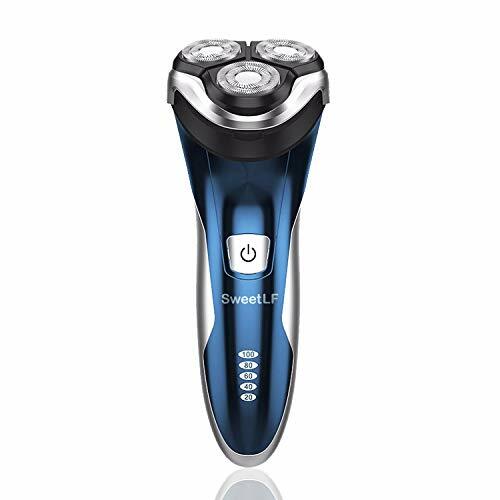 Close shave, perfect skin comfort. 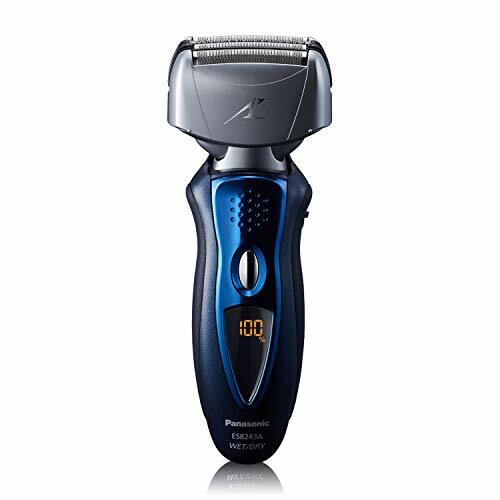 With new MicroComb technology the Series 3 electric shaver catches and feeds more hair into the cutting parts, for a faster shave than ever before. 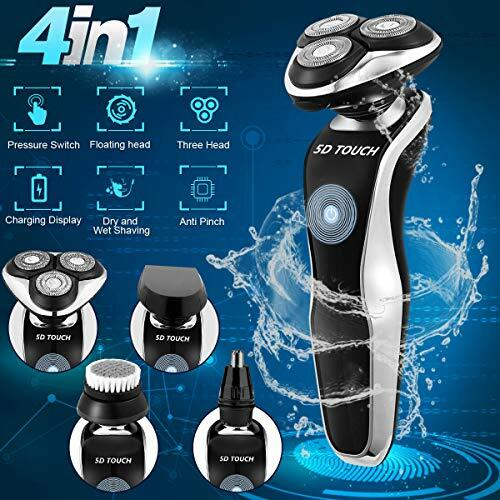 Thanks to its triple action cutting system and SensoFoil the Series 3 electric razor not only delivers even better shaving performance on 3-day beards, but is also incredibly smooth on skin. 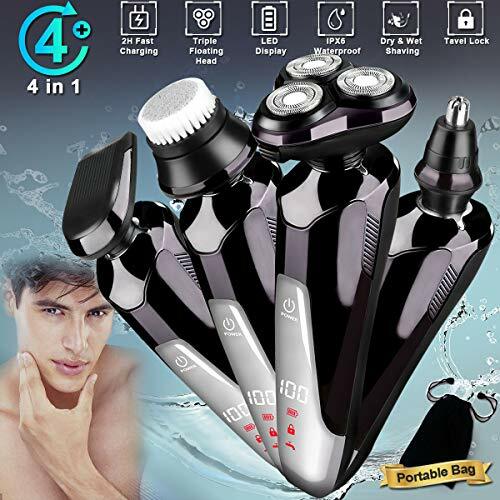 Plus this Wet & Dry 3040 model can even be used in the shower with foam or gel for a more comfortable shaving experience*. The ergonomic grip with iconic Braun rubber dot pattern provides secure handling, even in wet bathroom conditions or when you rinse your shaver under running water. 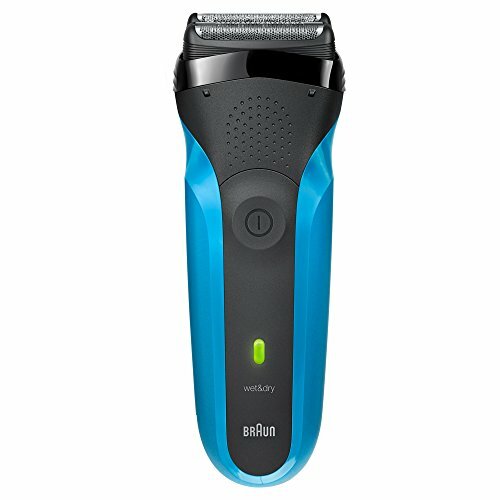 The Smart Plug comes with automatic 100-240 voltage adjustment, so you can use your Braun shaver worldwide when travelling *tested vs. previous Series 3 generation "
The Braun Series 3 rechargeable electric foil shaver is tough on beards and smooth on skin. 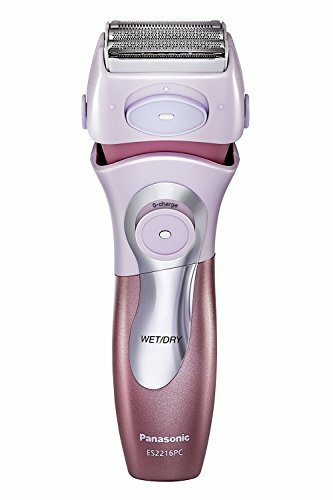 The 3-pressure sensitive shaving elements adapt perfectly to every facial contour and shave in intuitive straight lines. 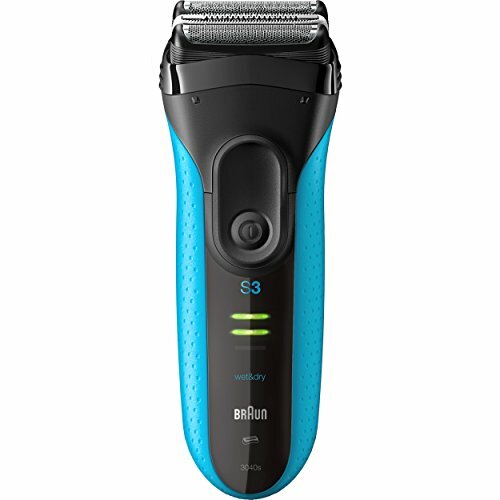 Designed and engineered in Germany, the Braun Series 3 razor is built to last. 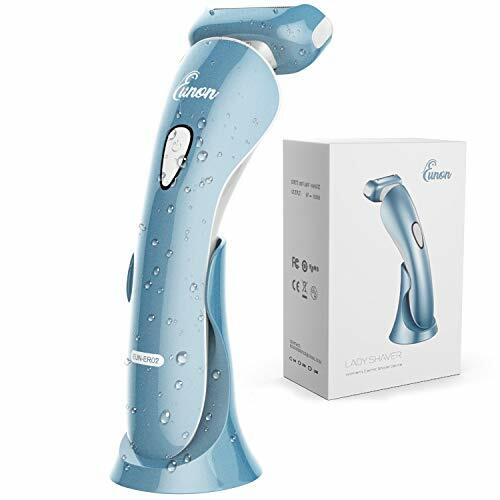 Recommended ambient temperature for charging is 41 °F to 95 °F / 5 °C to 35 °C Contents: Braun Series 3 electric razor, protective cap, smart plug for automatic 100-240 voltage adjustment. For best results, Braun recommends you follow 3 simple steps: Always shave before washing your face. 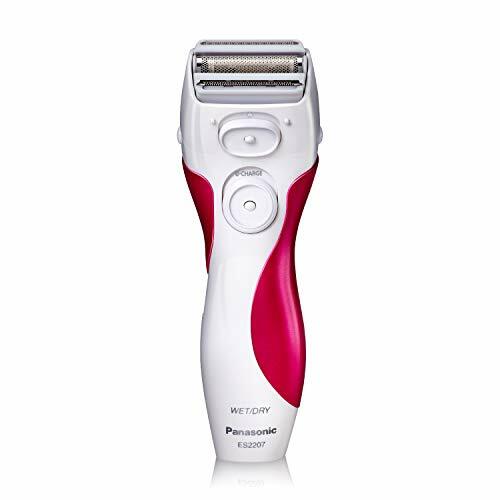 At all times, hold the shaver at right angles (90 degree) to your skin. 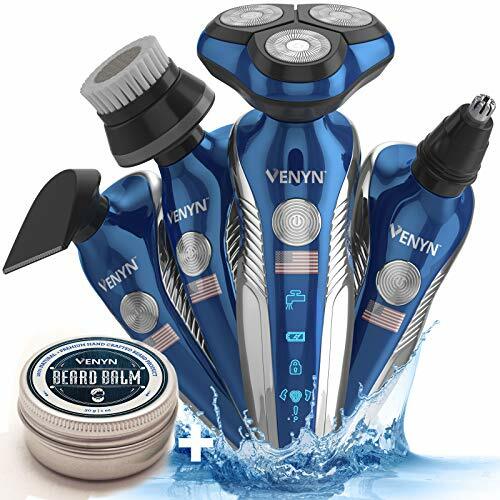 Stretch your skin and shave against the direction of your beard growth.